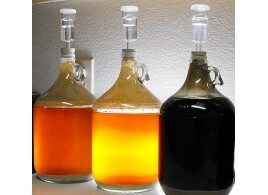 Yeast makes wort into beer. 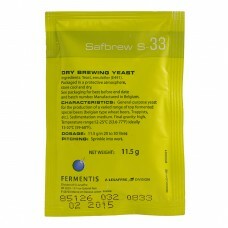 We are selling wide range of Fermentis dry yeast for lagers, ales, pilsners and ciders. 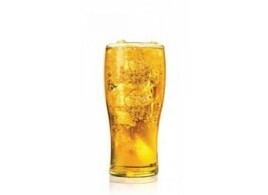 There are two main types of yeast, ale and lager. Ale yeasts called top fermenting yeast, much of the fermentation action takes place at the top of the fermenter, while lager yeasts would seem to prefer the bottom. 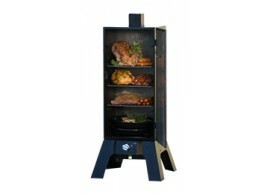 There is one important difference between them - temperature. 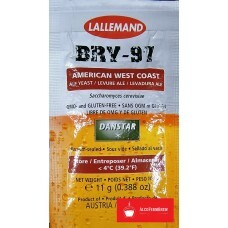 Ale yeasts like warmer temperatures, Lager Yeasts prefer lower temperature. 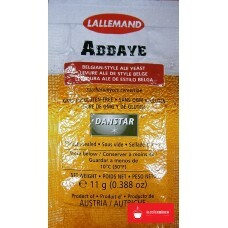 Top fermenting yeast are used for Belgian Style Beers, British Style Beers, German Style Beers and American Beers. 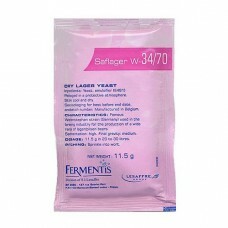 For all Lagers and Pils Style Beers we can use bottom fermenting yeast. 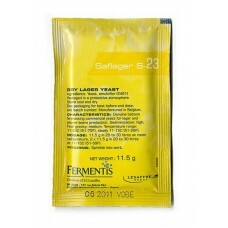 Beer Yeast – Blanche 12gTop-fermenting brewer's yeast, Selected for its formation of typical wheat b..
Beer Yeast – Lager Yeast 12gNet weight: 12g.A sturdy lager yeast, delivering a consistent neutral fe..
Brewferm Top Fermenting Brewing YeastNet weight: 6g. 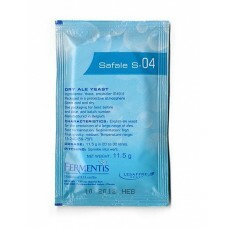 Fermentation temperature: 18-25 °CTop fermentin..
English ale yeast selected for its fast fermentation character and its ability to form a compact sed..
Fermentis Beer Yeast - Safale us -05A small sachet of yeast allows to produce American ale beers, wh..
Fermentis Yeast recommended to brew abbey type beers known for their high alcohol content. 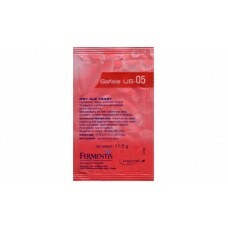 It fermen..
Fermentis general purpose ale yeast with neutral flavor profiles. 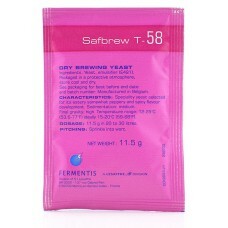 Its low attenuation gives beers wi..
Fermentis specialty yeast selected for its estery somewhat peppery and spicy flavor development. 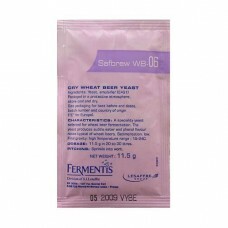 Yea..
Fermentis specialty yeast selected for wheat beer fermentations. 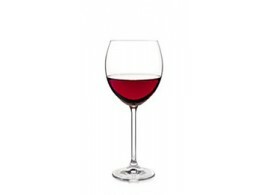 Produces subtle estery and phenol f..
Fermentis bottom fermenting yeast originating from the VLB - Berlin in Germany recommended for the p.. 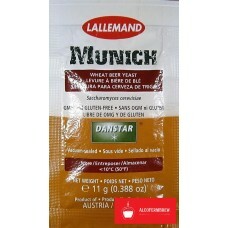 This famous yeast strain from Weihenstephan in Germany is used world-wide within the brewing industr.. 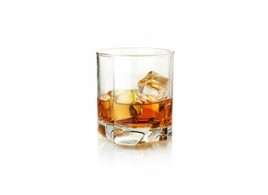 Active Dry Yeast Selected for Brewing – CBC-1CBC-1 has been specially selected for its referme.. 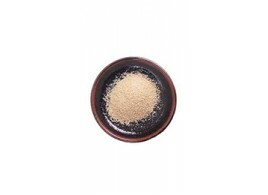 Active Dry Yeast Selected for Brewing – Belgian BeersAbbaye is a top fermenting ale yeast of B.. 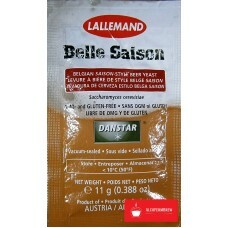 Active Dry Yeast Selected for Brewing – Belle Saison Belgian Saison Style Beer Yea.. 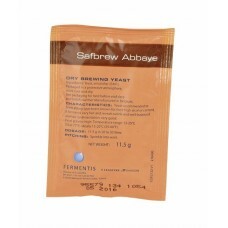 Active Dry Yeast Selected for Brewing – BRY-97 Selected from the Siebe.. 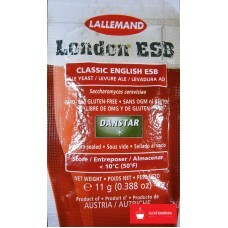 Active Dry Yeast Selected for Brewing – London ESBLondon ESB yeast was selected from the Lalle.. 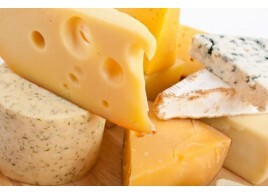 Active Dry Yeast Selected for Brewing – MunichThis wheat beer yeast originated in Bavaria, Ger.. 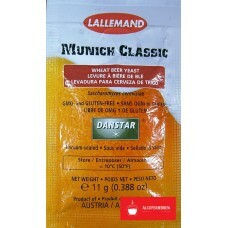 Active Dry Yeast Selected for Brewing – Munich ClassicThe Munich Classic wheat beer yeast stra.. 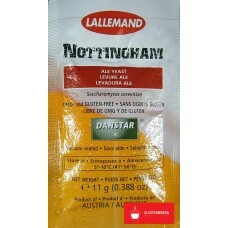 Active Dry Yeast Selected for Brewing – Nottingham High-qualitative to.. 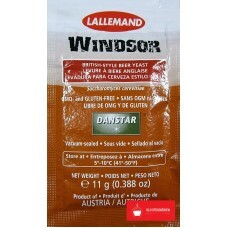 Active Dry Yeast Selected for Brewing – WindsorWindsor ale yeast is a true English strain that.. 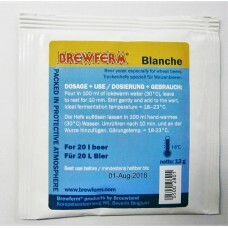 Active Dry Beer Yeast Top fermenting strain suitable for brewing 15-25L.. 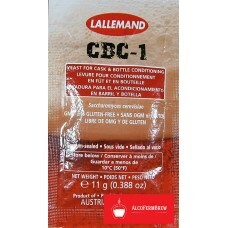 Active Dry Beer YeastBottom fermenting strain suitable for brewing 15 - 25L of French Ale, English M.. 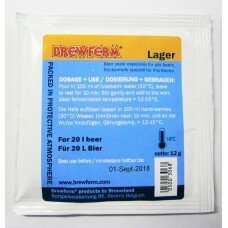 Active Dry Beer YeastBottom fermenting strain suitable for brewing 11- 15L of Lager, Bock, Helles, G.. 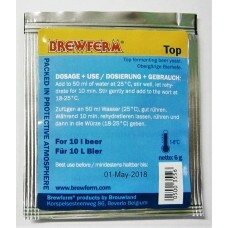 Active Dry Beer Yeast - WeissTop fermenting strain suitable for brewing 15- 25L of Wheat Beer, Rye B..